Obione is a company at the same time of Field and Research, a company of Training and Innovation. Winner of the SME Challenge – Strategy in 2013, the company received an InnoSpace in 2013 for Cow Notes and an INEL d’Or in 2015 for its Happy Farmers initiative, Happy Cows, Happy Vétos. Nominated in the Start – up category of the year in 2015 and appearing in the 47th place of the 2015 national ranking of the French Start – up Express, Obione was accompanied on various projects by Oséo and BPI France. 2016 TPE Trophy in Saône et Loire. With a team of several veterinarians Obione’s mission is to develop, discover and popularize scientific innovations, zootechnical tools and IT solutions to enable its customers, veterinarians and breeders to develop their skills to ensure their performance. 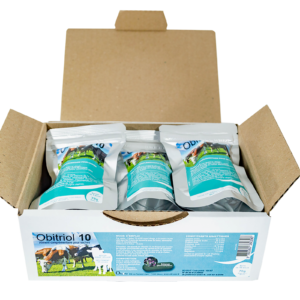 True to its expert culture, Obione offers high value-added product innovation for breeders, veterinarians and companies in the agricultural and agri-food sector. 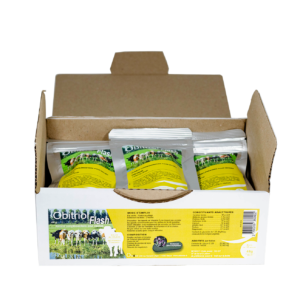 And in a rather difficult context, the company has decided to highlight the happiness of breeders and their animals in order to make it a strong added value, it is all the sense of his approach HAPPY Cows which puts back in the center of concerns of both breeders but also consumers the welfare of animals.